Keep your belongings and identity safe with these tips. 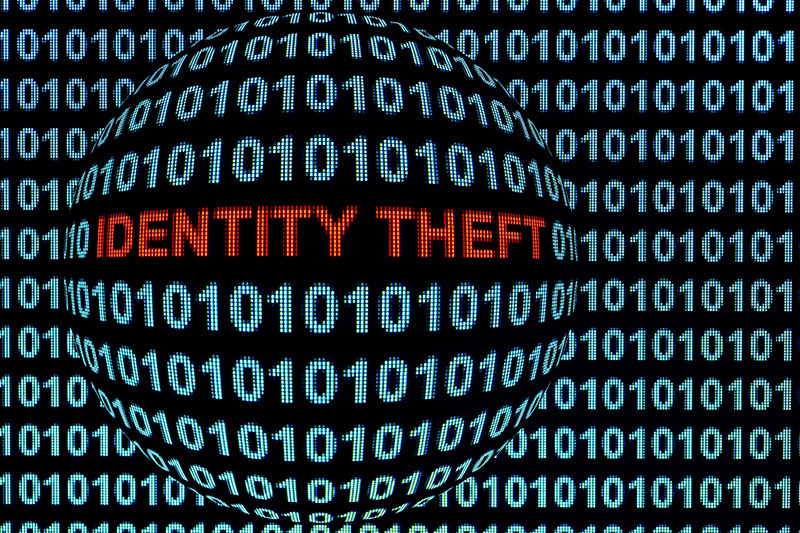 Identity theft is when someone steals your personal information or possessions to that they can use your identity for their own financial gain. Typically, this usually comes at a great cost to you. You might not even realize that your information has been stolen until after the fraud has happened and you only find out when you find an error on your monthly bank statement. 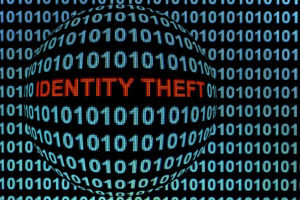 Fortunately, there are ways to protect yourself against identity fraud. Protecting your identity should be a priority. Visit the experts in the industry at Abbate Insurance to secure the right insurance policy for your needs. Contact us in New Haven, Connecticut to get started today.